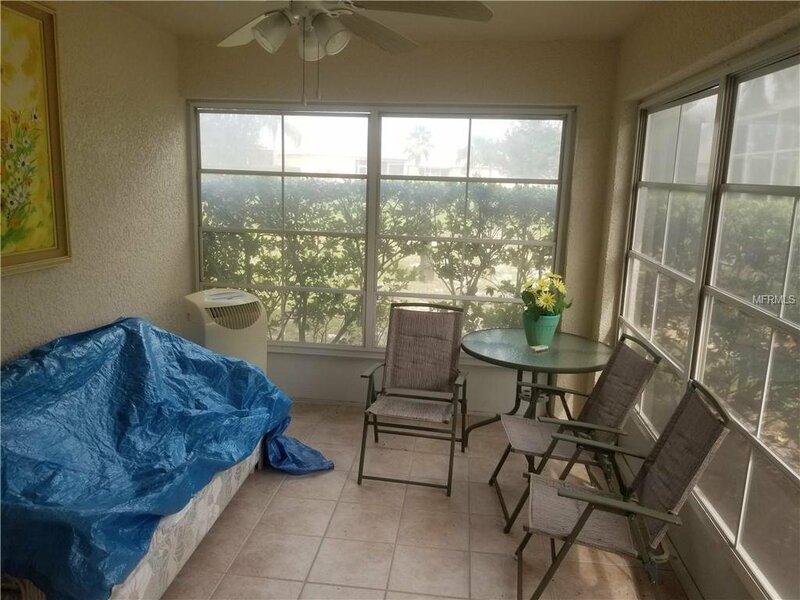 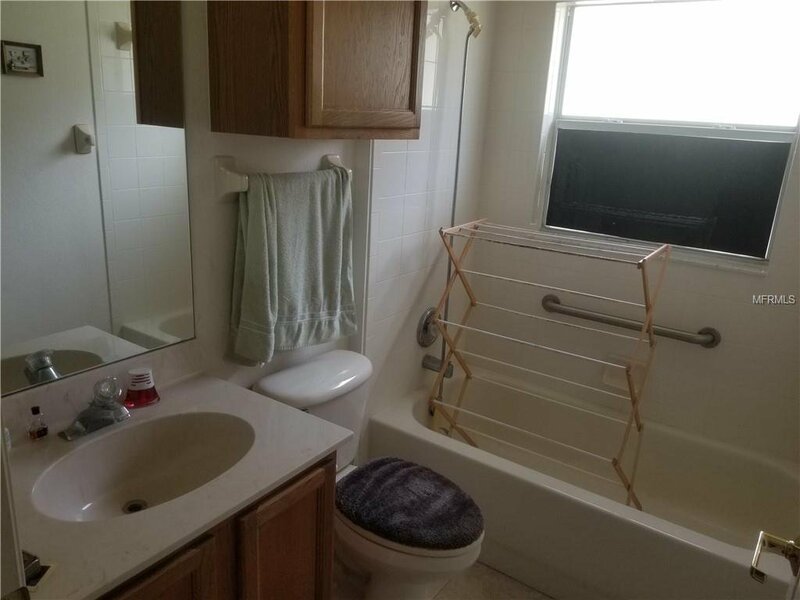 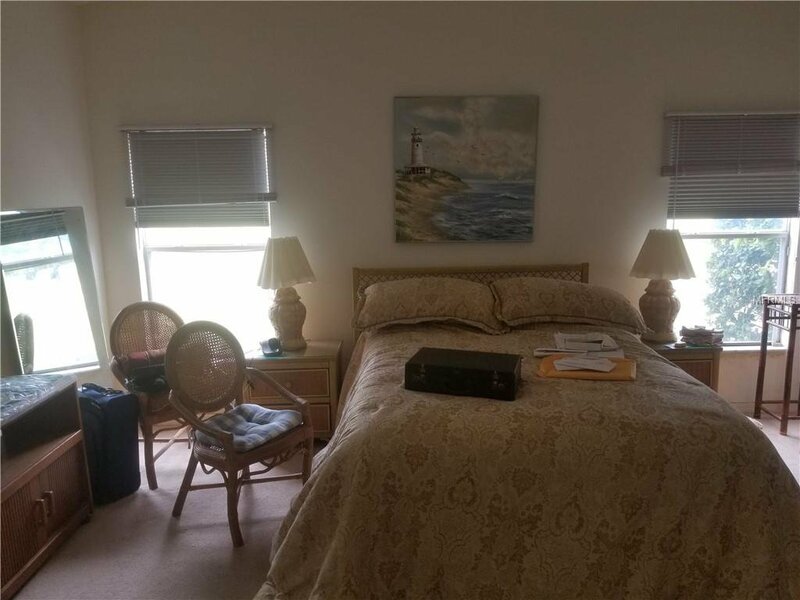 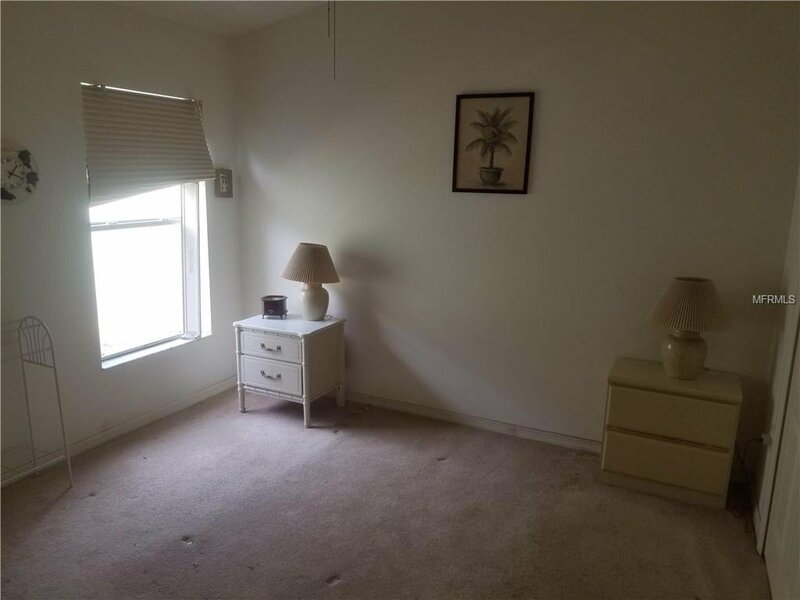 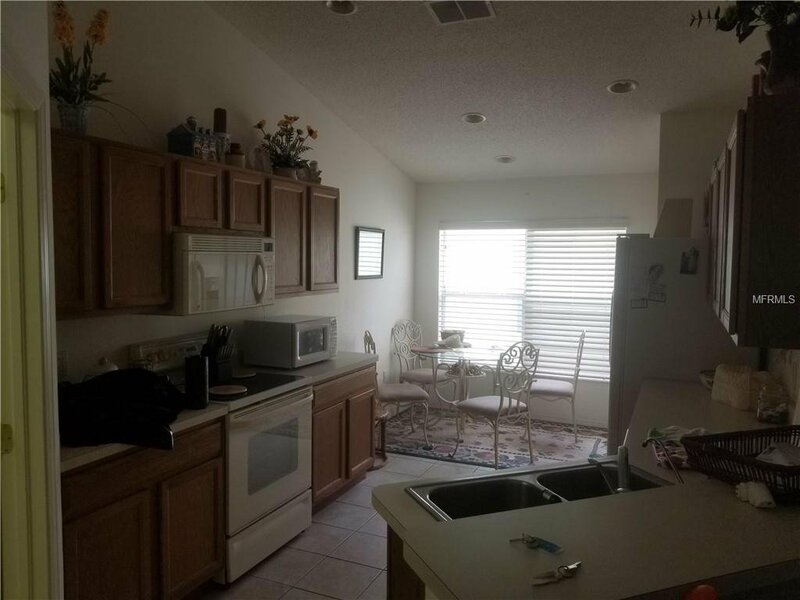 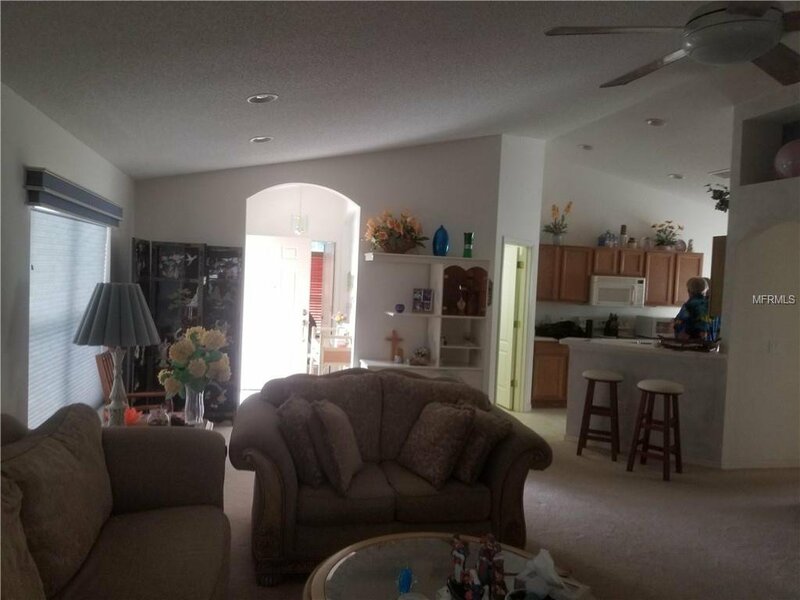 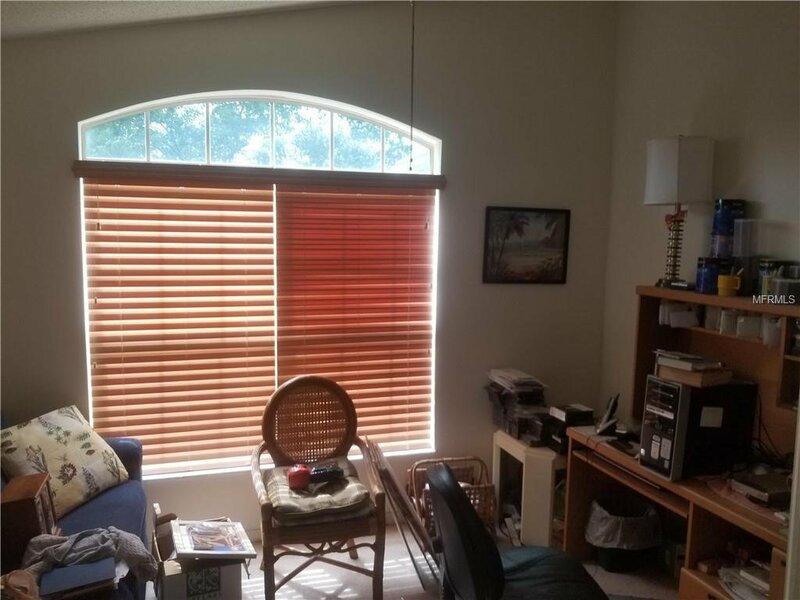 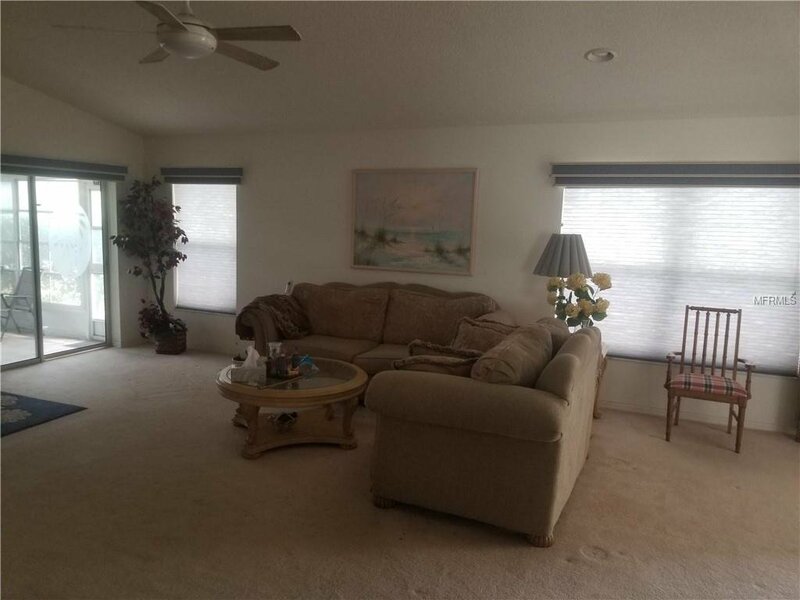 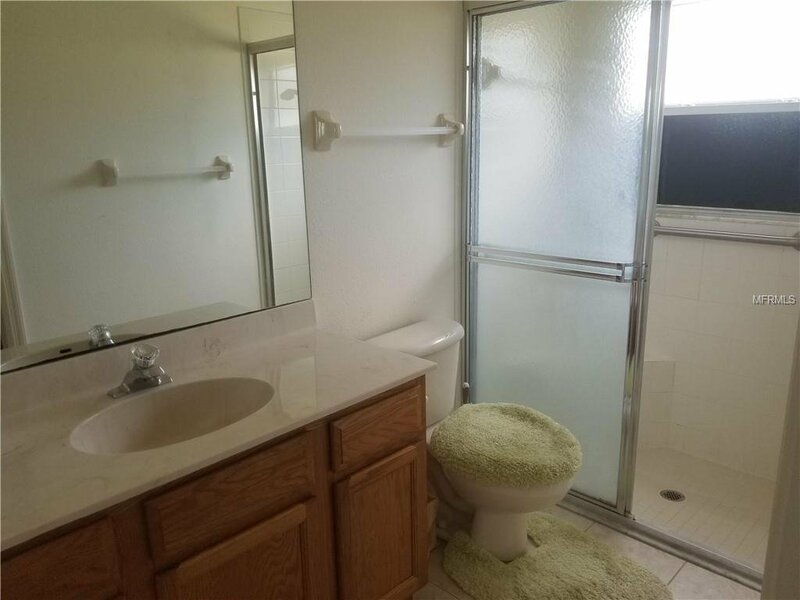 This two bedroom two bath has a Den/office room with a two car garage. 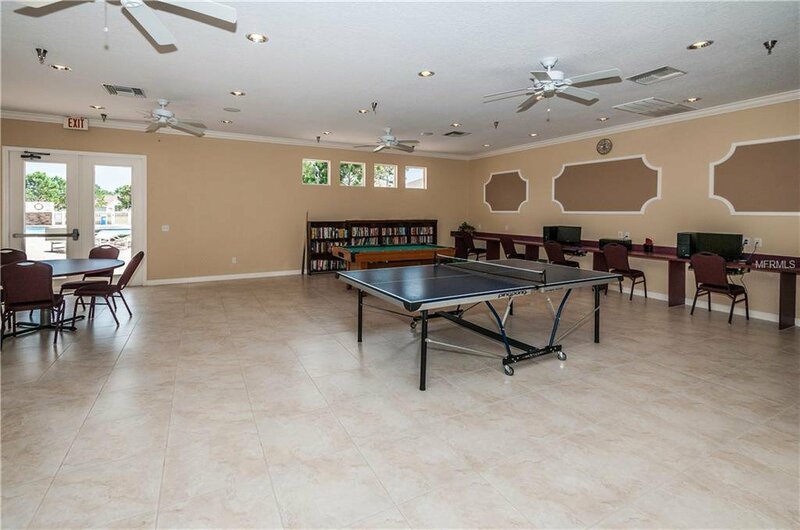 With its high ceilings, open floor plan and plenty of natural lighting, it's a great home to enjoy and entertain in. 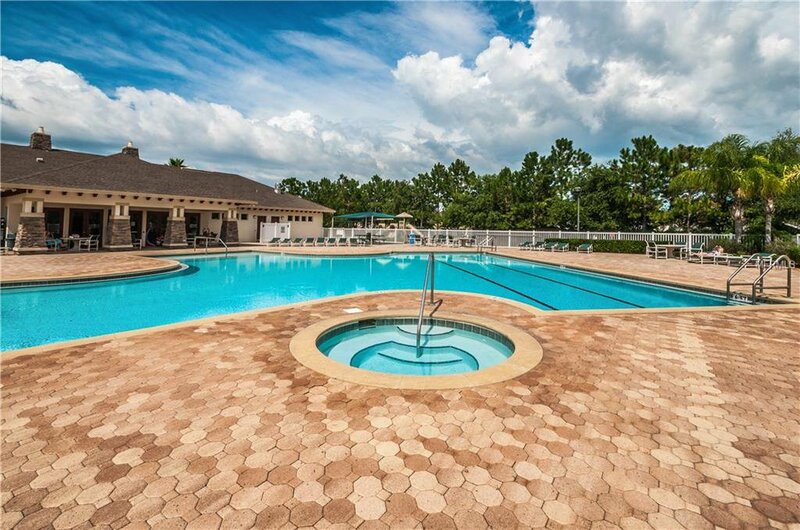 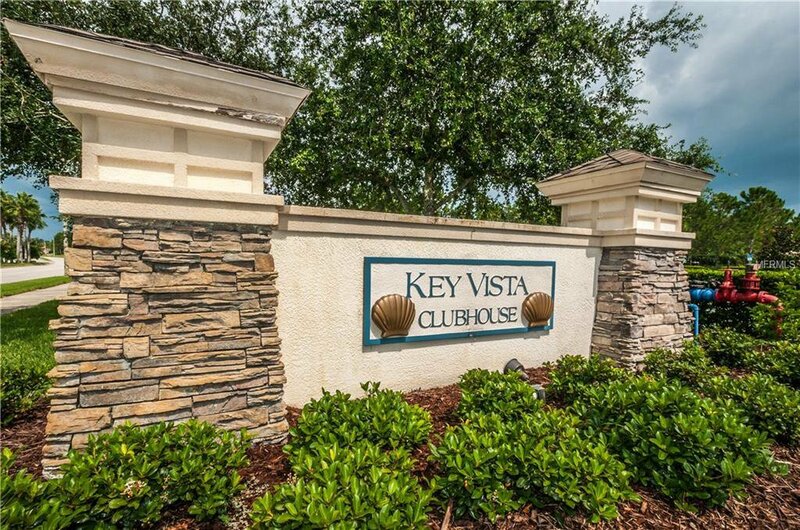 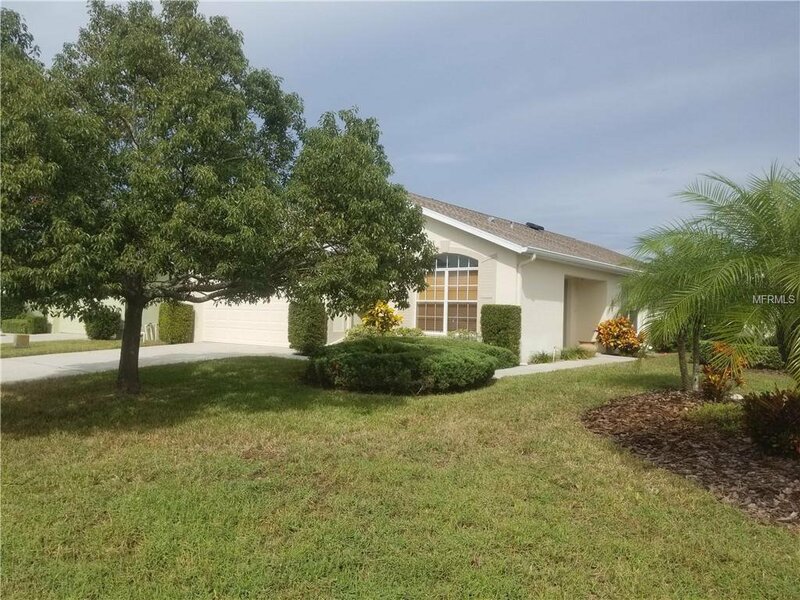 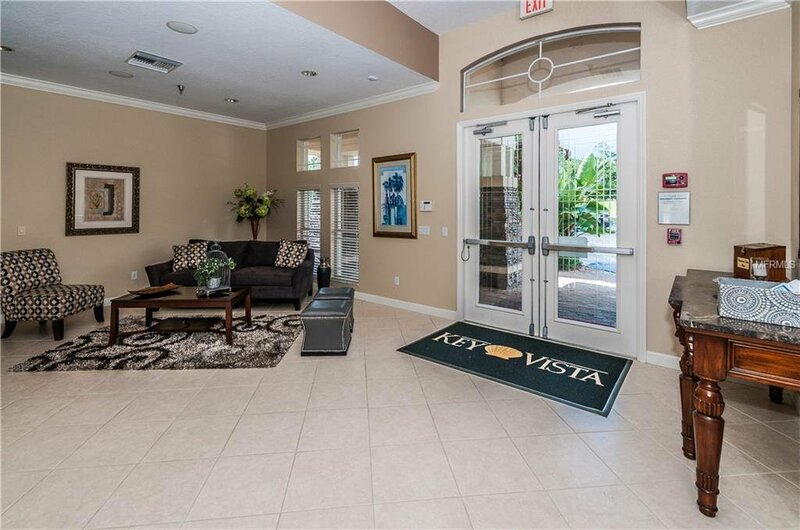 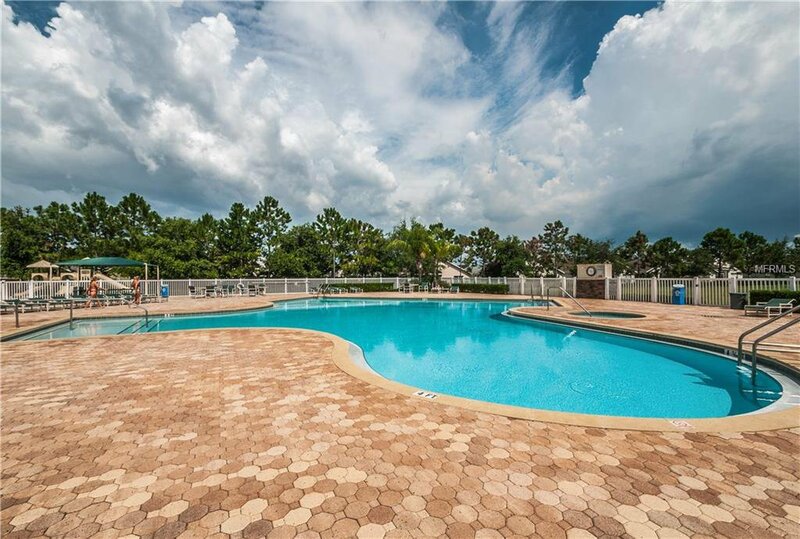 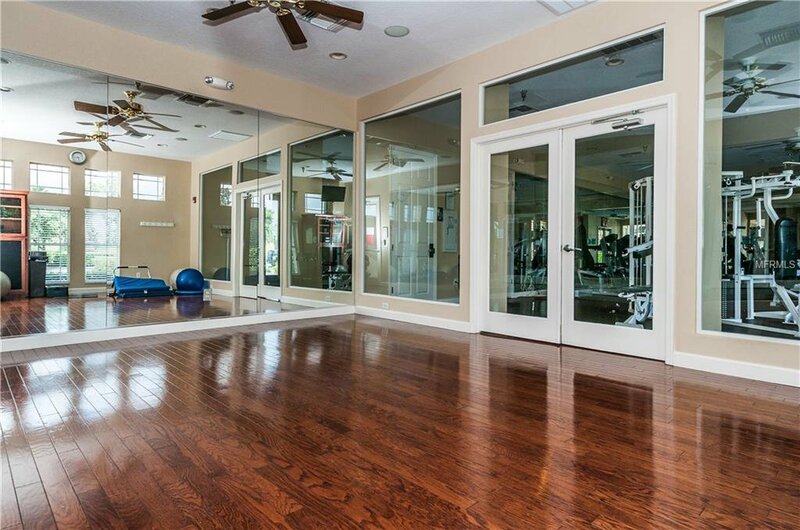 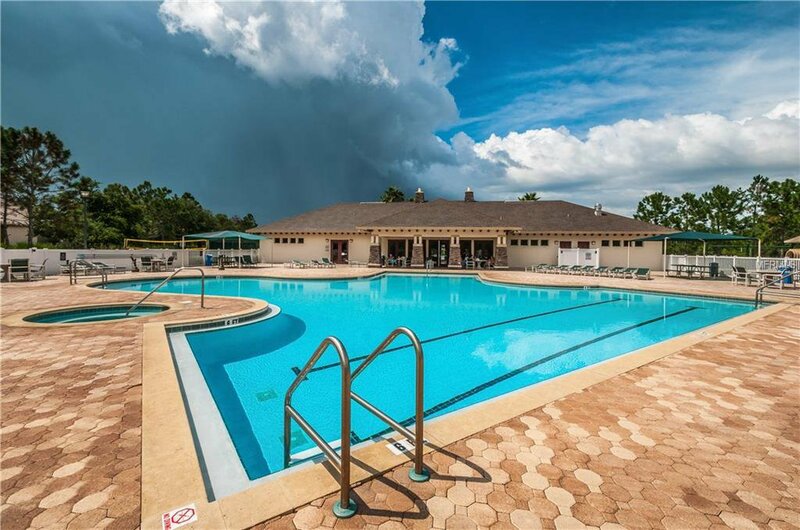 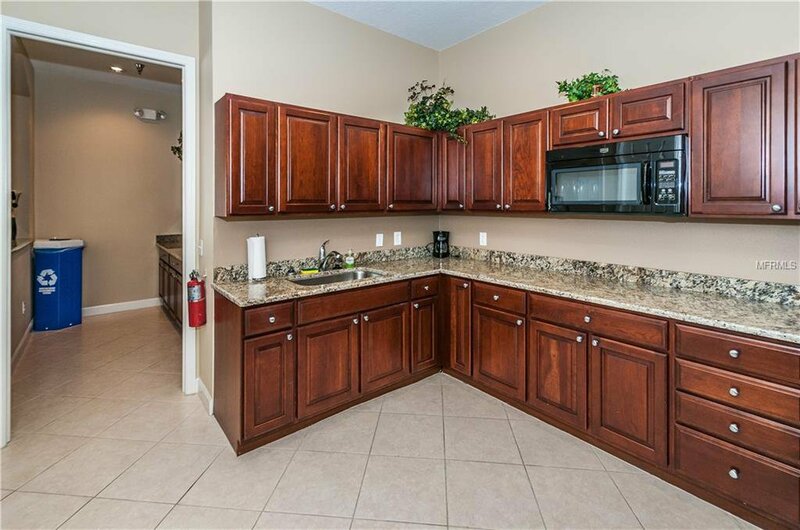 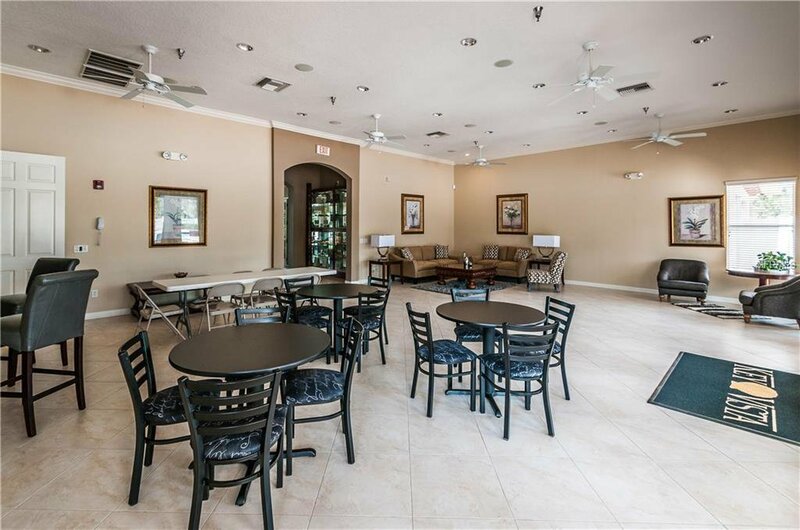 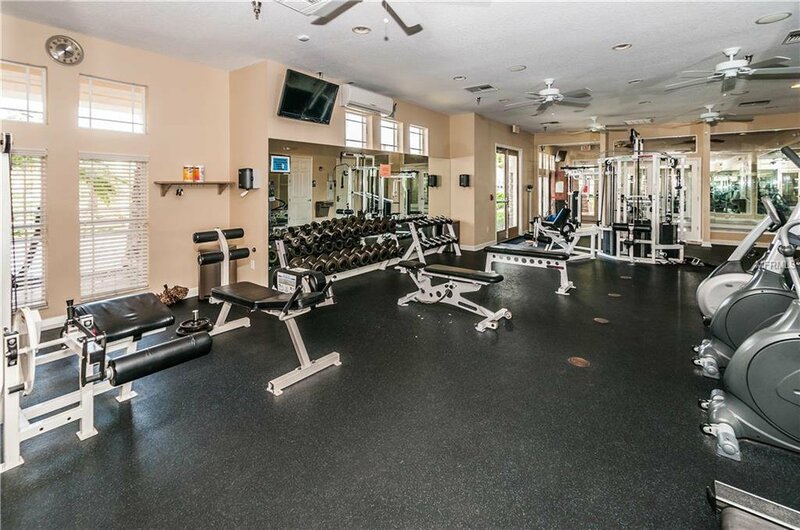 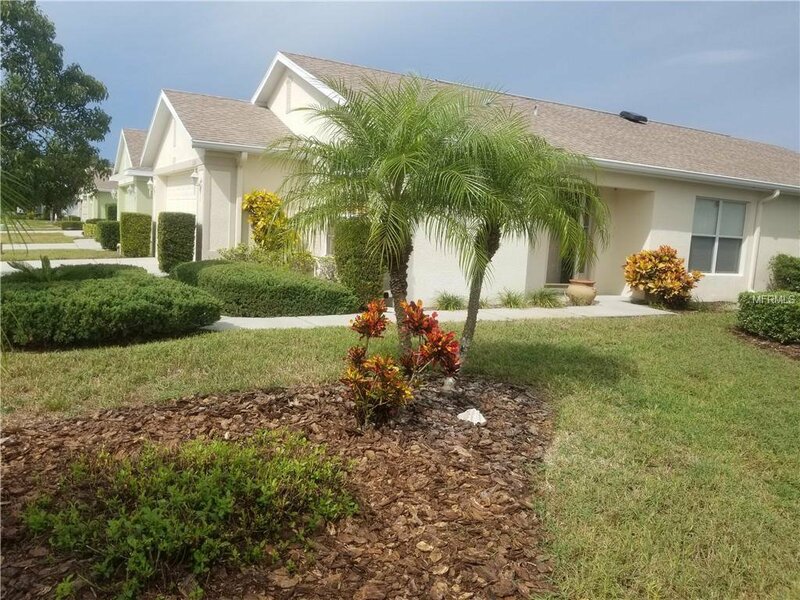 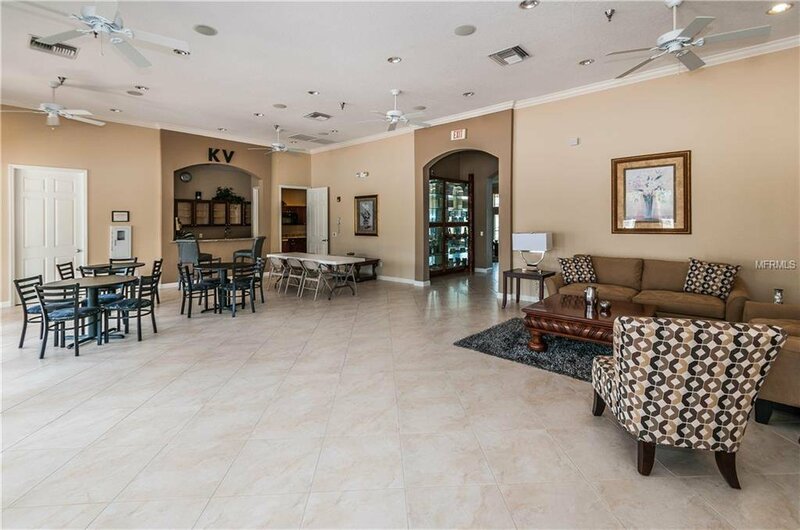 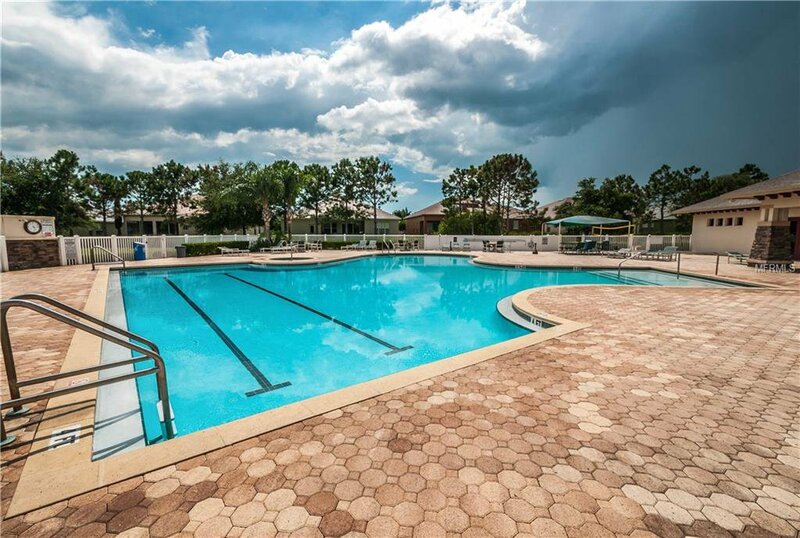 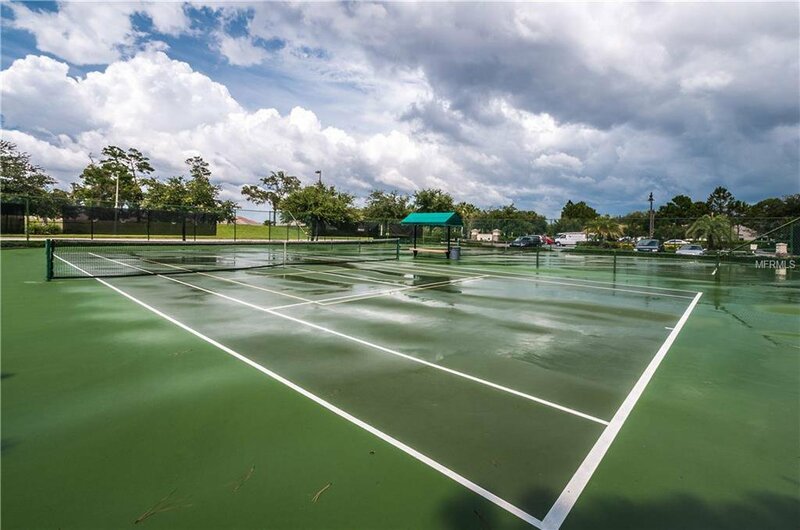 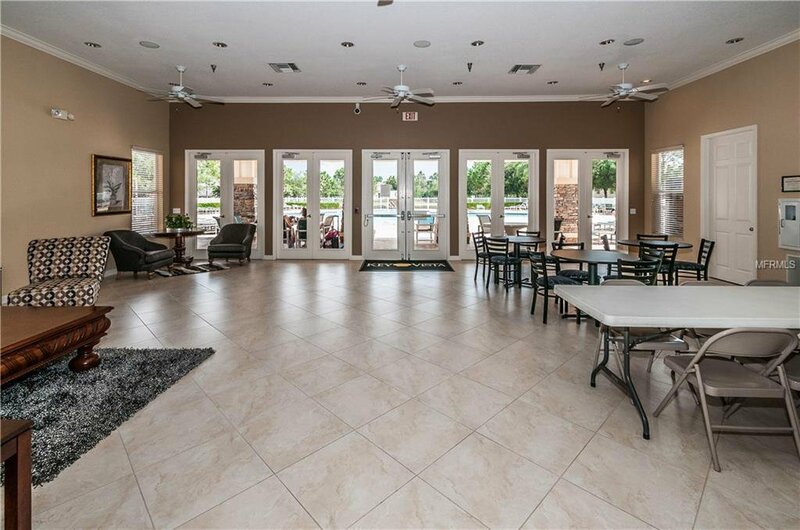 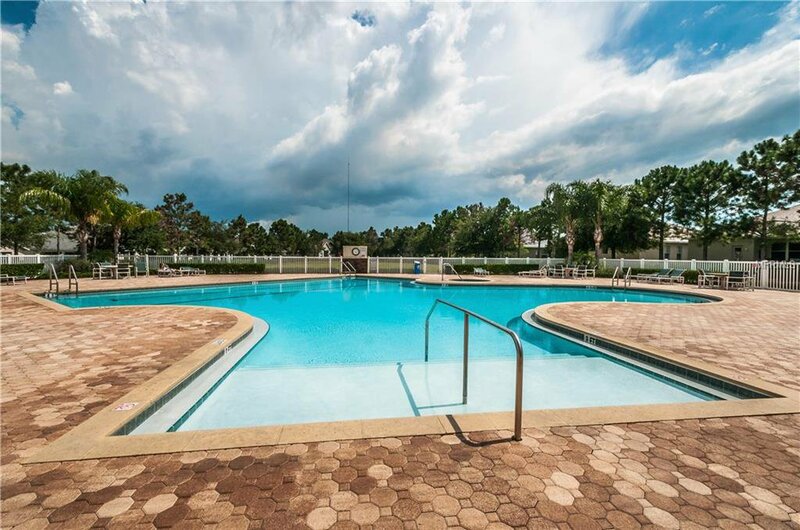 Located in the 55 + section of the very desirable and sought after Key Vista subdivision offering community pools, fitness center, tennis courts, and clubhouses. 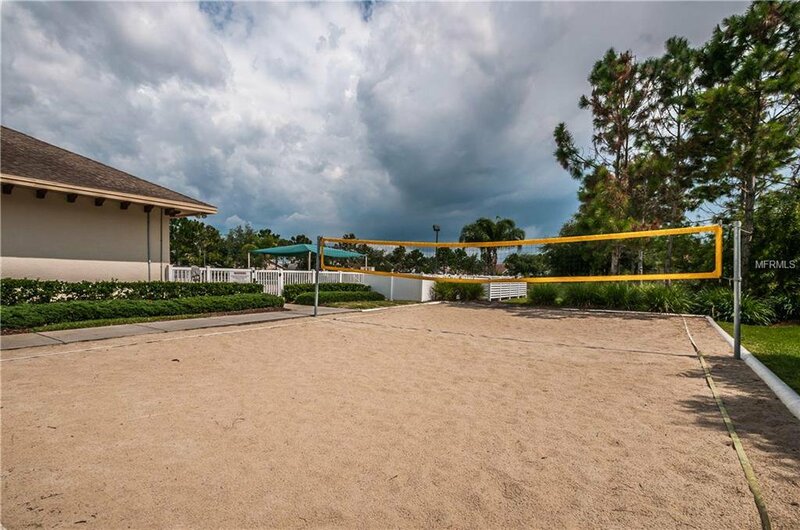 This home and community is close to restaurants, shopping, beaches and parks. 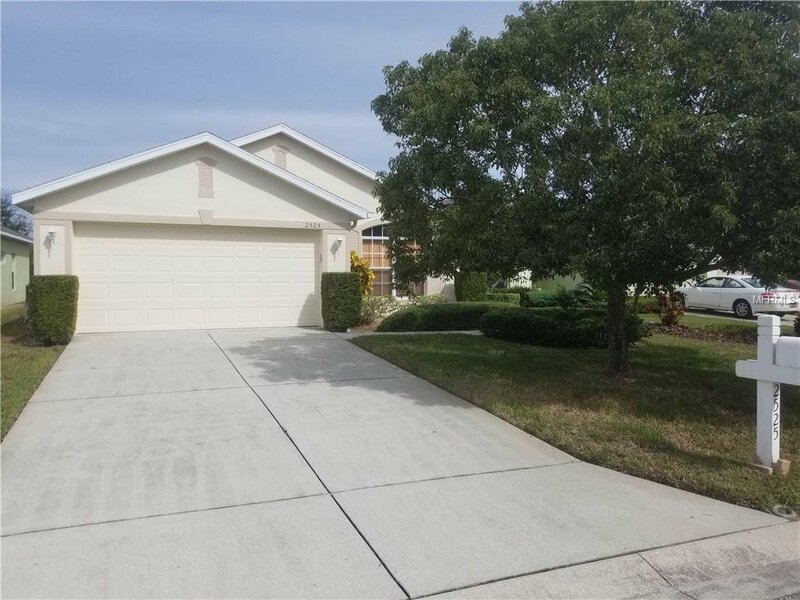 Listing courtesy of FUTURE HOME REALTY INC. 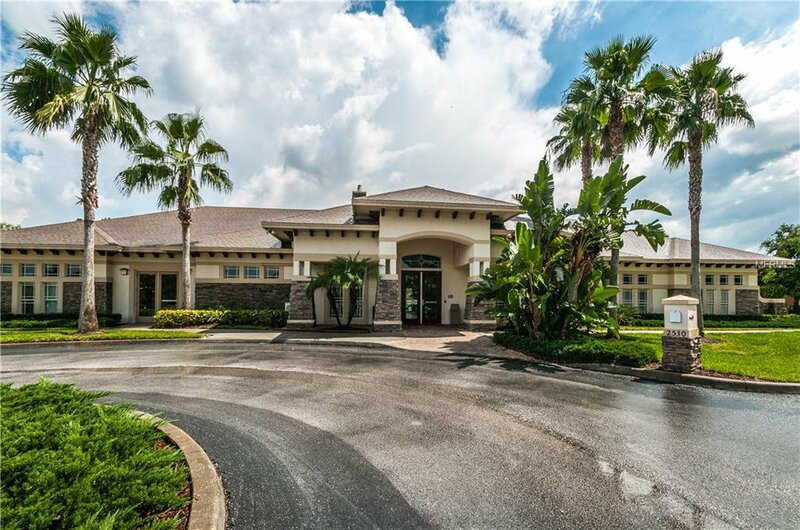 Selling Office: BILTMORE GROUP INC.